Afton Tickets the largest product I have managed. This was the work I've enjoyed most in my career — partially because I love creating and largely because I love being stretched and learning. The Afton Tickets product offered opportunites to be creative and learn new skills/patterns/paradigms/principles, in spades. My role as product manager (acting also as BSA) during initial and on-going development of the Afton Tickets product was to conceive of features, prune the list of possible features, prioritize features, document the full required functionality of the system — across various Web components, mobile applications, specialized OEM hardware, etc. I also selected all OEM hardware for aesthetics, price, features, and interoperatiblity. 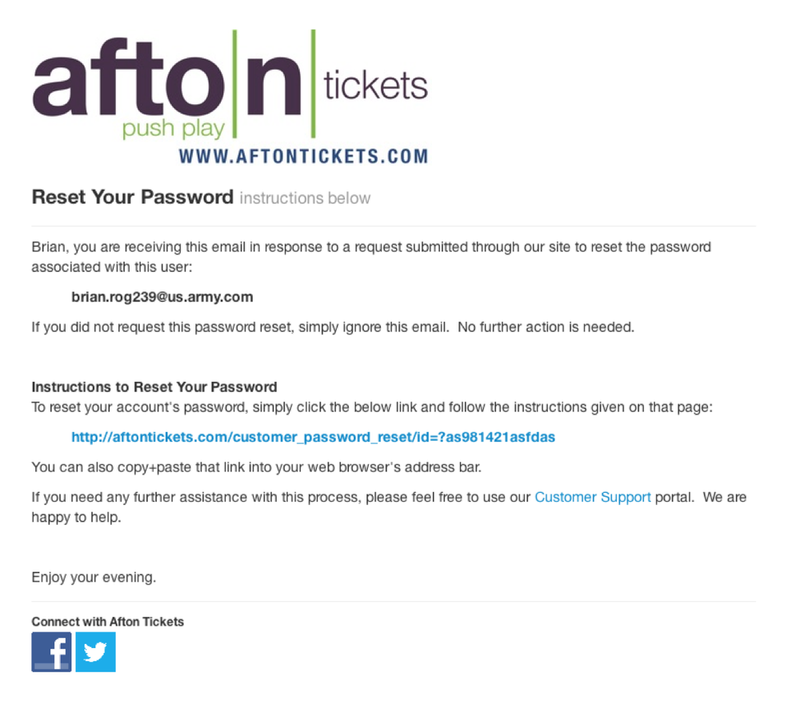 Afton Tickets is a platform for venues and live event organizers to sell tickets to their customers for admission. The product is really tools in one integrated system. For the Web elements, I worked with a designer on a consultant basis to style the seminal screens used by the Client and the Customer. From there, I used rough wireframes to illustrate how the already-defined styles would be used in the remaining screens, to round out the needed functionality for those tools. For the backend Admin tools, which would only be seen by people in my office, I used a baisc white Bootstrap template. This allowed me to mockup everything using Easel.io, where the output can actually be full markup. Not perfect or beautiful, but a huge benefit over a mockup done in a drawing or image editing app. All that really matters is what the user sees and experiences, so my aim was to lean on wireframe mockups (which forced me to make important decisions early), rather than waste thousands of words describing how things should look and work. Once you see a finished screen where a new Venue is created, it makes it pretty obvious how that object should be modeled, etc. 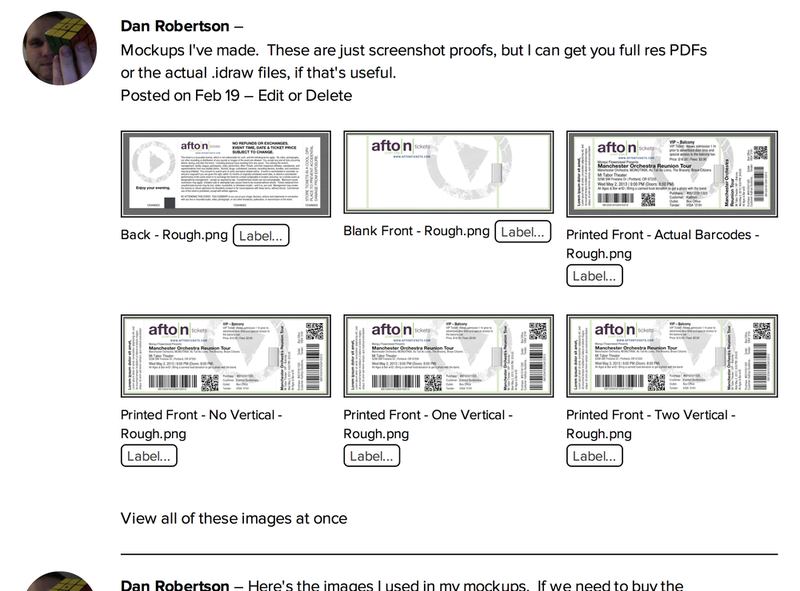 My goal was to pass our designers and programers full wireframes of every screen, in every state. I didn't quite get there, but I covered a lot of ground.